This is a guest post by Paul Stringfellow from Gardner Systems and was originally posted at “Building a modern data platform – exploiting the cloud” where you can also find Paul’s “Tech Interviews” podcast. No modern data platform would be complete if we didn’t talk about the use of public cloud. Public cloud can play a very important part in building a modern data platform and provide us with capabilities we couldn’t get any other way. In this part of our series we look at the benefits of public cloud, the challenges of adoption and how to overcome them and ensure we can embrace cloud as part of our platform. Why is public cloud useful for our data? 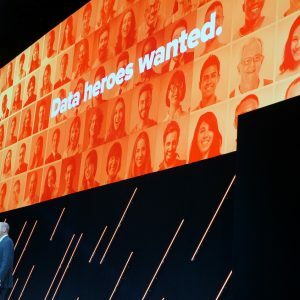 If we look at the challenges normally associated with traditional approaches to data storage, scale, flexibility, data movement, commercials, then it quickly becomes clear how cloud can be valuable. While these challenges are common in traditional approaches, these are the areas were public cloud is strongest. It gives us scale that is almost infinite, a consumption model were we pay for what we need as we need it and of course flexibility, the ability to take our data and do interesting things with it once it’s within the public cloud. From analytics and AI to the more mundane backup and DR, flexbility is one of the most compelling reasons for considering public cloud at all. While the benefits are clear, why are more organisations not falling over themselves to move to cloud? 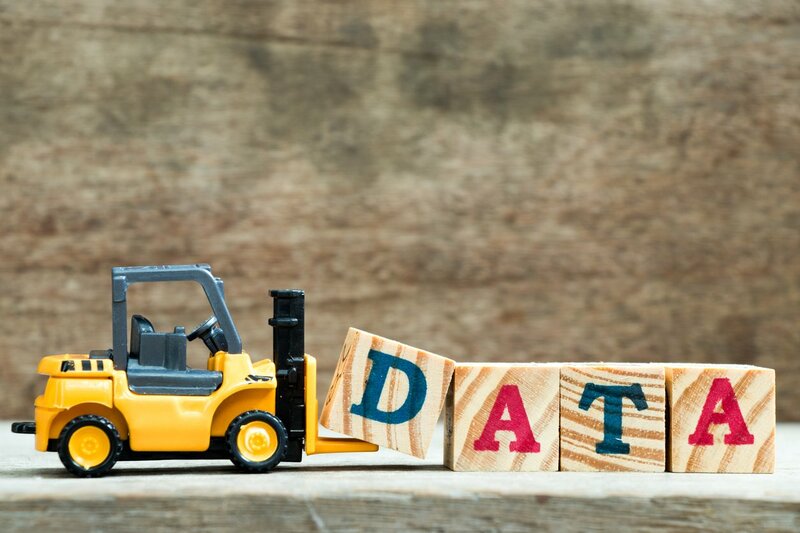 It’s not about what public cloud can do, it is more about what it doesn’t that tends to stop organisations wholeheartedly embracing it when it comes to data assets. 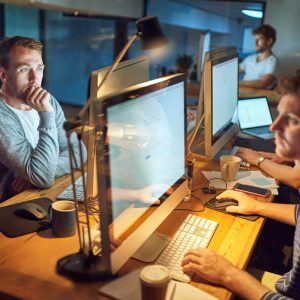 As we’ve worked through the different areas of building a modern data platform our approach to data is about more than storage, it’s insight, protection, availability, security, privacy and these are things not normally associated with native cloud storage and we don’t want our move to cloud to mean we lose all of those capabilities or have to implement and learn a new set of tools to deliver them. Of course there is also the “data gravity” problem, we can’t have our cloud based data siloed away from the rest of our platform, it has to be part of it, we need to be able to move data in to the cloud, out again, between cloud providers, all while retaining enterprise control and management. How to make the cloud feel like the enterprise? 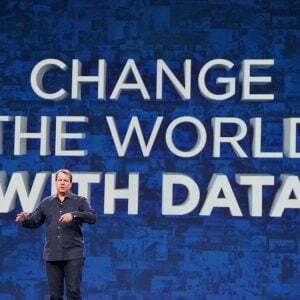 When it comes to the modern data platforms, NetApp have developed into an ideal partner for helping to integrate public cloud storage. 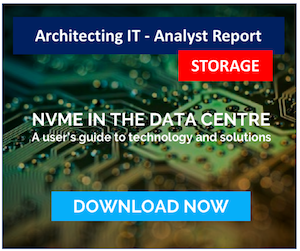 If we look back at part one of this series (Building a modern data platform-the storage) we discussed NetApp’s data services which are built into their ONTAP operating system making it the cornerstone of their data fabric strategy. What makes ONTAP that cornerstone is, as a piece of software, the ability for it to be installed anywhere, which today also means public cloud. Taking ONTAP and its data services into the cloud provides us with massive advantages, it allows us to deliver enterprise storage efficiencies, performance guarantees and the ability to use the enterprise tools we have made a key part of our platform with our cloud based data as well. NetApp has two ways to deploy ONTAP into public cloud. It can be installed as Cloud Volumes ONTAP, a full ONTAP deployment on top of native cloud storage, providing all of the same enterprise data services we have on-prem and extend them into the cloud and seamlessly integrate them with our on-prem data stores. An alternative and even more straightforward approach, is having ONTAP delivered as a native service, no ONTAP deployment or experience necessary. You order your service enter a size, performance characteristics and away you go, with no concern at all with underlying infrastructure, how it works and how it’s managed. You are provided with enterprise class storage with data protection, storage efficiencies and performance service levels previously unheard of in native cloud storage, in seconds. While adding enterprise capabilities are great, the idea of a modern data platform relies on having our data in the location we need it, when we need it while maintaining management and control. This is where the use of NetApp’s technology provides real advantage. The use of ONTAP as a consistent endpoint provides the platform for integration, allowing us to use the same tools, policies and procedures at the core of our data platform and extend this to our data in the public cloud. NetApp’s SnapMirror provides us with a data movement engine so we can simply move data in and out of and between clouds. Replicating data in this way means that while our on-prem version can be the authoritative copy, it doesn’t have to be the only one, replicating a copy of our data to a location for a one off task, which once completed can then be destroyed, is a powerful capability and an important element of simplifying the extension of our platform into the cloud. Throughout this series we have asked the question “do we have to use technology X to deliver this service?” the reality is of course no, but NetApp are a key element of our modern data platforms because of this cloud integration capability, the option to provide consistent data services across multiple locations is extremely powerful allowing us to take advantage of cloud while maintaining our enterprise controls. While I’ve not seen any other data services provider coming close to what NetApp are doing in this space, the important thing in your design strategy, if it is to include public cloud, is ensure you have appropriate access to data services, integration, management and control, it’s crucial that you don’t put data at risk or diminish the capabilities of your data platform by using cloud. This is part 6 in a series of posts on building a modern data platform, the previous parts of the series can be found below.